The world is moving towards an experience economy. 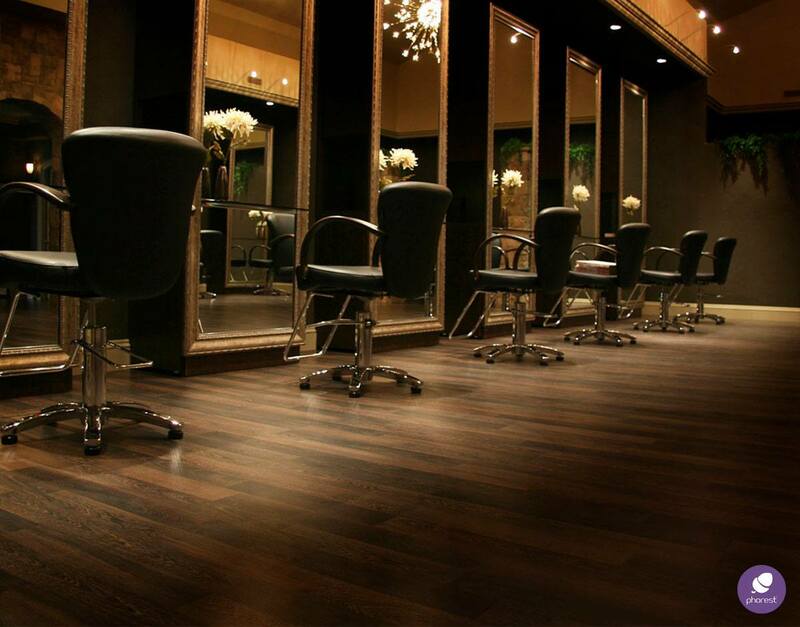 Businesses in the hair and beauty industry are well placed for this shift. I worked lots of retail-based jobs in my late teens and early twenties to help pay my way through university. Often, the work would be repetitive and mundane. Standing at a till in Spar for an 8-hour shift, or making pizzas in a takeaway. I would constantly be checking my phone to see how many hours I had left. And I would come home exhausted from standing on my feet all day. While trying to get a startup (Phorest Salon Software) off the ground, I ended up working reception in a busy hair and beauty salon here in Dublin. I needed the money, but I also wanted to get a feel for how it was to work in an industry that we were considering targeting. In theory, the job should have been similar to working the till at a grocery store in that I was standing behind a desk serving customers all day. But it was very different. Clients would arrive, almost always in a good mood, really looking forward to their treatment or haircut. And then, after their service, they would be ushered to the front desk feeling great, and that feeling would rub off on you over and over again, as each client came and paid. For people who work every day in a salon, you probably take this feeling for granted. But for those people who work at a Dentist’s, or in a shop, it is hard to explain what a difference it makes. The day flies by, and you bounce home energised (obviously not every single day, but the vast majority of the time!). I knew within a week that this was an industry I could see myself working in for the rest of my life. The ‘experience economy’ is what economists are calling the next stage of our economic cycle. First, there was an agricultural society where you had to make everything yourself. Then came the industrial revolution where goods were mass-produced for the first time. More recently, we have been living in a service economy where the majority of people are employed not in factories, but in offices or shops, and status is conferred by what you buy and own. The experience economy, on the other hand, celebrates what you do rather than what you buy. So, sharing that amazing balloon ride in Turkey on Snapchat means more than buying the latest BMW. It is a move away from materialism, towards doing things that make you happy and is being driven by millennials. 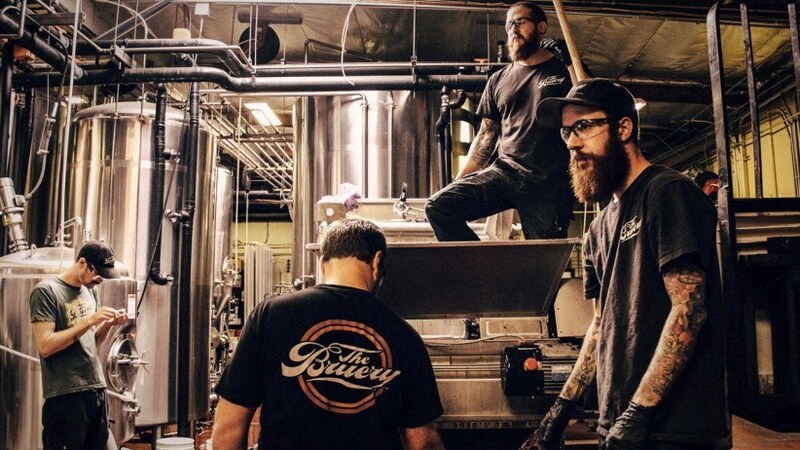 The son or daughter of a wealthy person is much more likely today to work the land to create a craft beer or cook in an artisan cafe than they would have done 40 years ago. The experience economy is now growing much faster than the consumption of products. And the hair and beauty industry is ideally placed to benefit from this economic shift. Even more importantly, no matter how advanced our technologies will get in the future, people will always want that personal connection that a business like a salon gives, and that means the value of the hair and beauty industry is likely to be even greater in the future than it is now. What Are You Doing To Benefit From This Change? 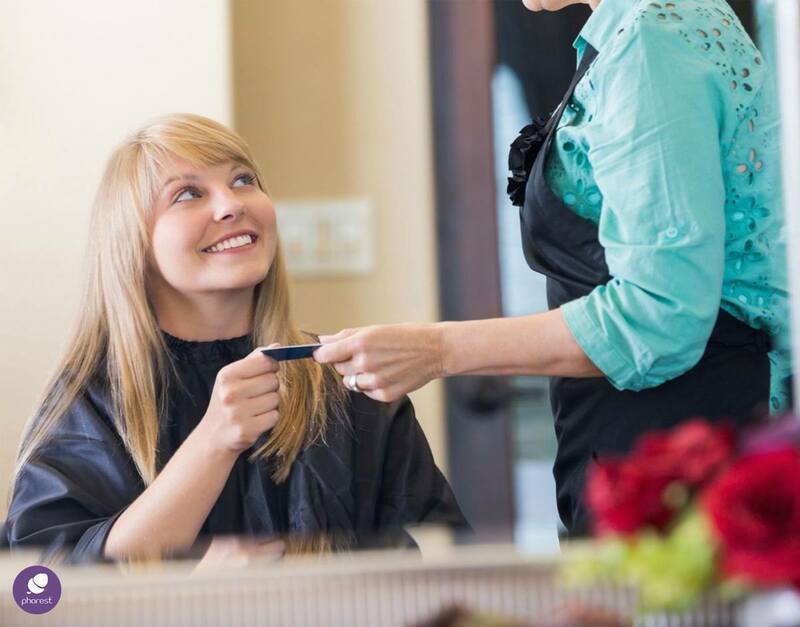 In order to embrace this new world, you will need to view a client visiting the salon as an experience, and look at how you can wow that person with everything you do. What’s great about this, is that (if you do it well) people will be willing to pay a lot more for the privilege, and do more to spread the word about your business. This article was originally published on Nothing Ventured under the title “People in the hair and beauty industry are lucky to work in an industry that makes people happy“. The text has been slightly edited for its publication on The Phorest Blog. Ronan Perceval is the CEO, creator and founder of Phorest Salon Software. 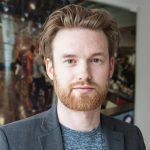 Ronan's inspiration for developing Phorest came about in 2003, when his friend who owned a beauty salon mentioned they were struggling to manage their salon appointments and marketing. Ronan spent months working on the front desk at his friend's salon to get a deep understanding of the challenges that salon owners were facing, before developing Phorest as the software solution to meet those needs. Since then, Ronan has continued to keep his finger to the pulse of the salon industry, to make sure that Phorest is updated and developed with the needs of salon owners at its core. You can catch Ronan traveling the world, speaking to salon owners at hair and beauty conferences; and each year hosting one of the world's leading conferences in the industry - the Salon Owner's Summit. Inside PhorestIt's Time To Celebrate The Client Experience Award 2018! “Ask as many questions as you want, and discover all the features that Phorest has to offer. Subscribe to the Phorest Blog and get a year’s worth of salon graphics for FREE… plus weekly articles, tips and salon growth insights.